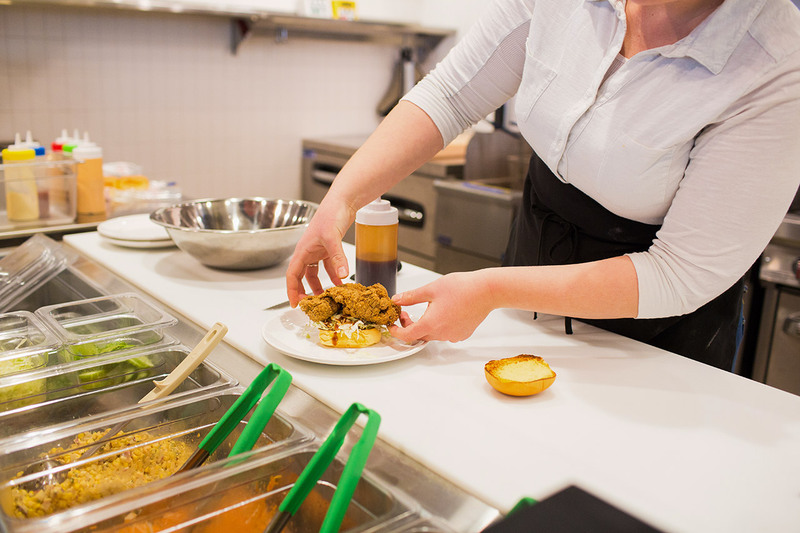 Located in R. House, BRD serves creative fried chicken sandwiches and wings made with the finest ingredients possible. 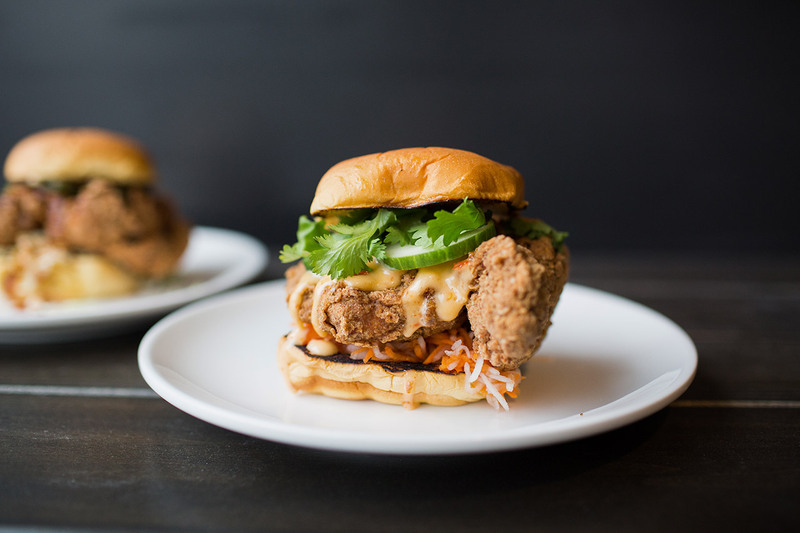 BRD strives to provide old school hospitality and chicken you won’t forget. 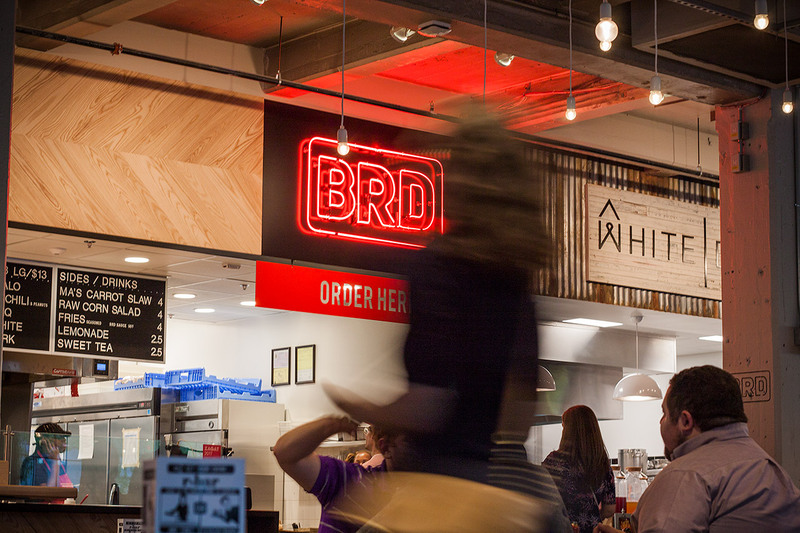 Along with Amano Taco, BRD came to YDI to help brand and design out their stall and website. The brand is inspired by deep southern small-town restaurants, and play with neon signage as the primary aesthetic. 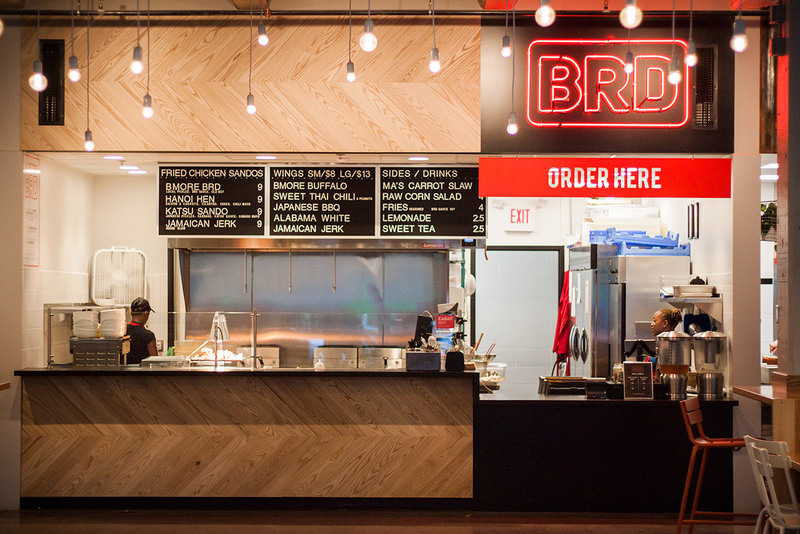 The stall design for BRD deepens the brand by including a neon sign and letter board for their menu. chevron wood and black metal detailing give the stall a homey feeling. 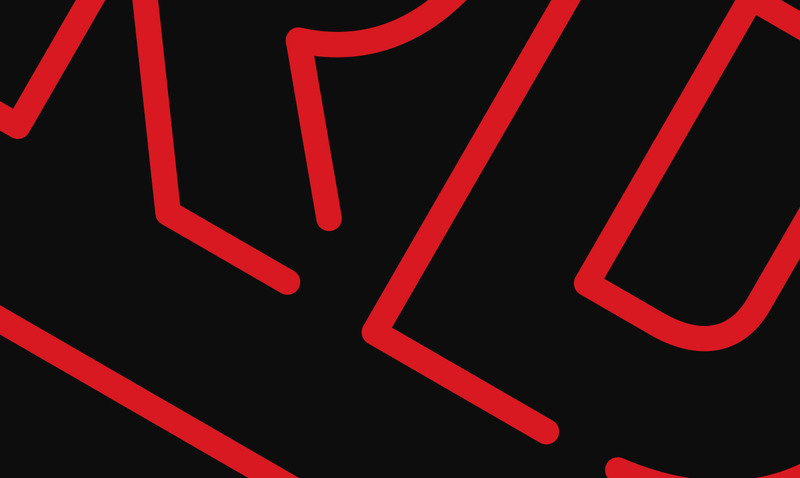 BRD’s website makes use of the neon-inspired brand to present a fun, custom experience. 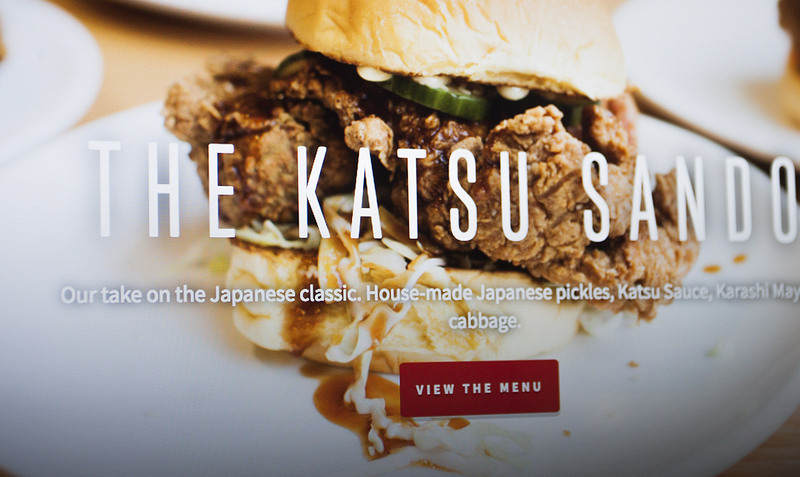 The one-pager design allows users to quickly find information about the location and menu.